We're here to help you find that perfect home or property -or- to sell the one you have. 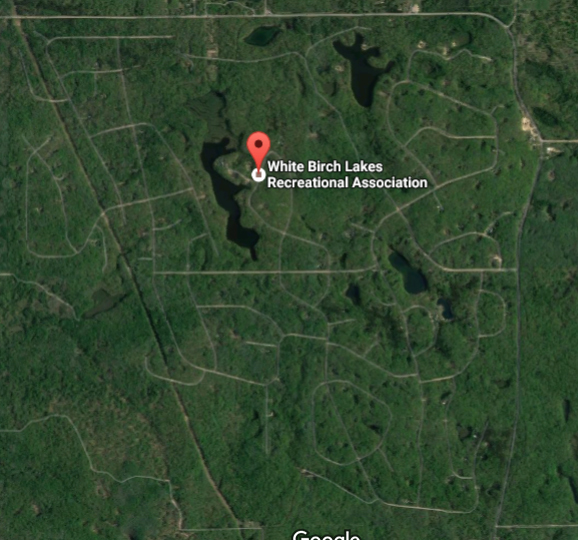 We specialize in properties at the White Birch Lakes Recreation Association in Farwell, MI. White Birch Lakes is settled in the woods, has four lakes and 30 miles of roads in the 3-1/4 square mile community . Some of our agents actually live here and know the properties quite intimately. 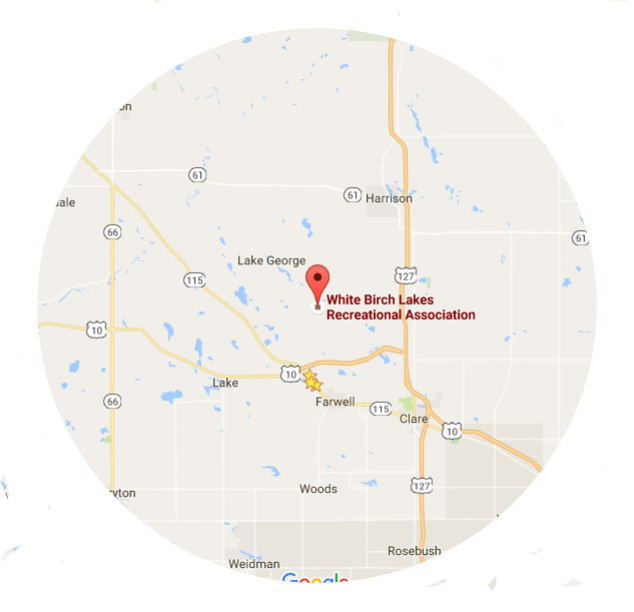 As a premier White Birch Lakes Reality Company, let us put our many years of experience in this community to work for you. At White Birch Lakes here are some of the things you can enjoy: Indoor Swimming in the pool, outdoor swimming in the lakes, sunbathing at our beaches, walking, hiking, trail riding, 4 wheeling, golf cart riding, cross country skiing, snowshoeing, snowmobiling, campfires, indoor recreation and relaxing in the clubhouse, internet and TV access, outdoor pavilion, mini putt, playground, camping on your lot or in the campground with bathhouse, volleyball, tennis, basketball and fishing in our stocked lakes. We have many listings throughout Mid-Michigan and have access to all the inventory in the area. Take advantage of our knowledge and team up with us.